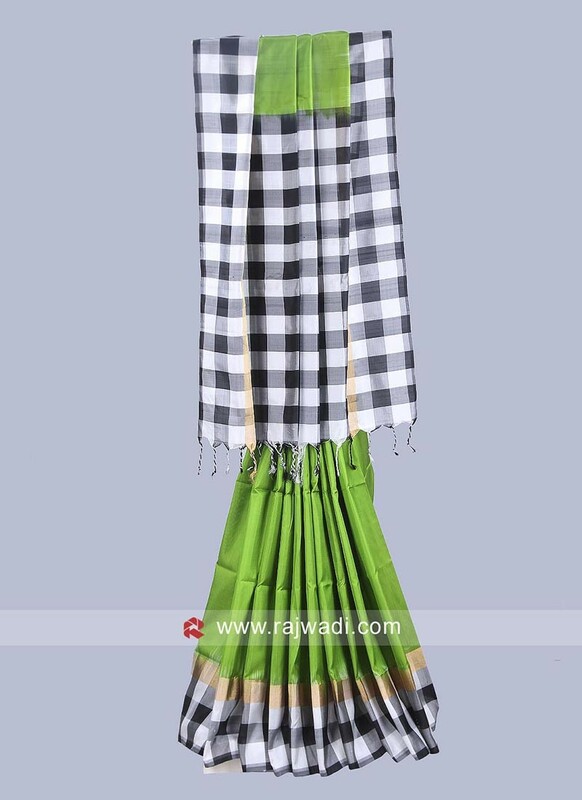 A Green with Multicolor Saree has checks pattern all over that will add a stunning look in wedding reception. 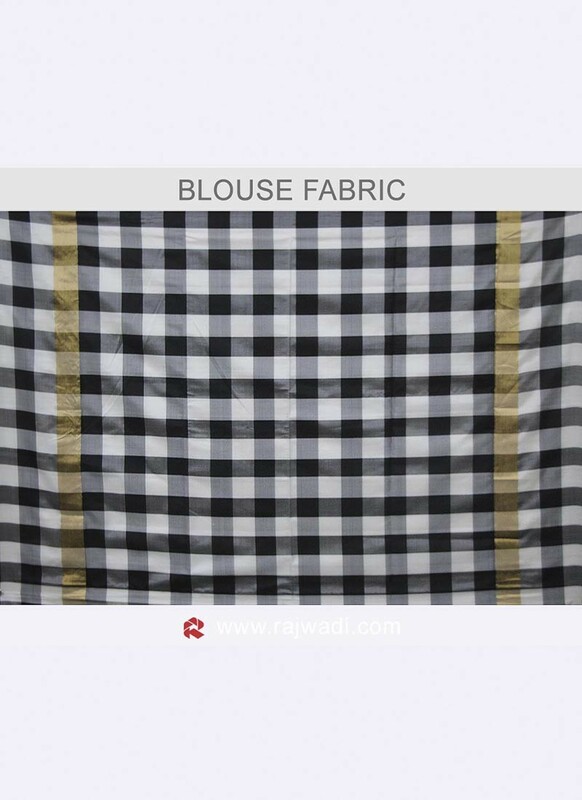 Made of Pure Silk fabric. 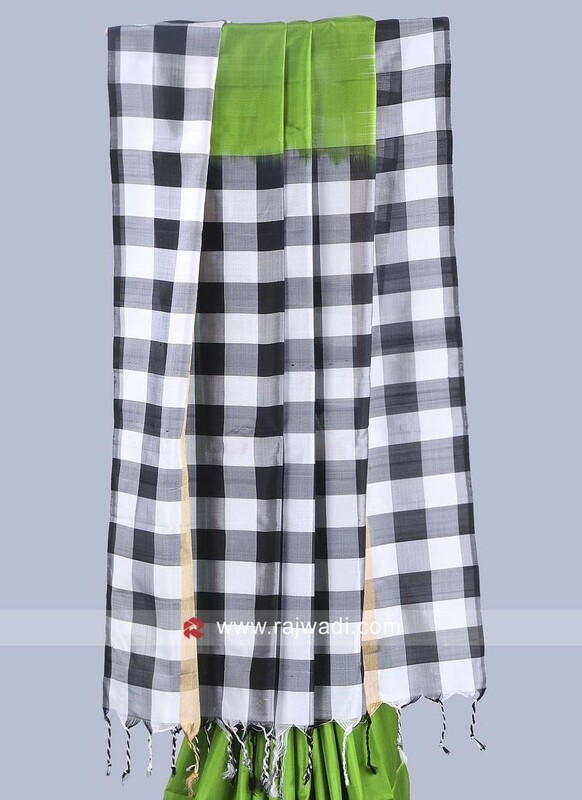 Paired with checks blouse piece. Kajal Aggarwal in Dark Pu.. 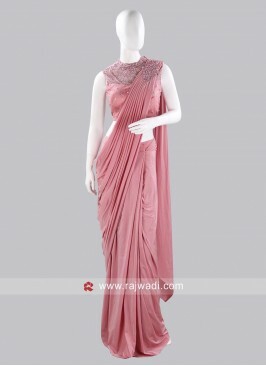 Hot Pink Saree with Contr.. 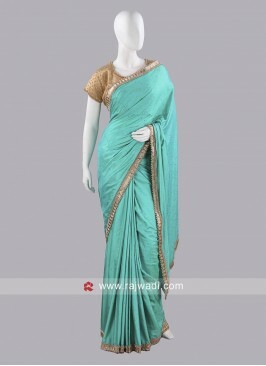 Flower Print Saree with P..
Art Silk and Net Half n H..